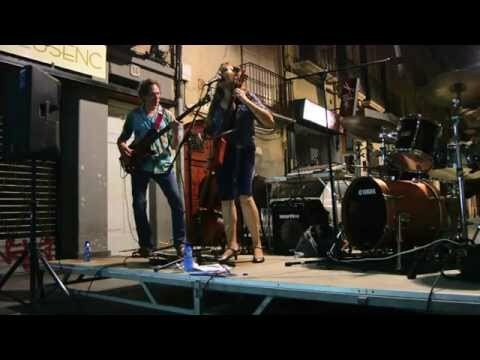 The Freewheelers Cello Blues is a unique duo, trio, or quartet, that features a cello playing blues, rock, funk, jazz and more styles. 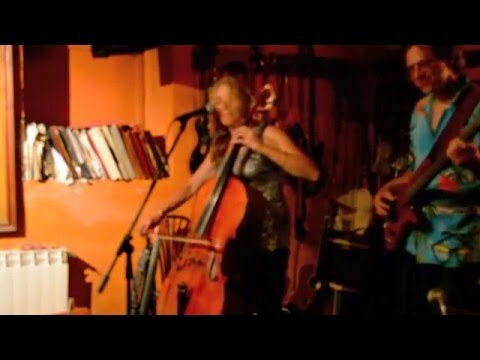 With the mix of the cello, (electric and acoustic), and Ilene's warm vocals, the Freewheelers come with the most unique cello fronted band in the world. The Freewheelers have been on tour in Europe for the last 7+ years, and now are on the West Coast. The Freewheelers Cello Blues is a perfect group for events of all sizes, and genres. The Freewheelers Cello Blues play a wide variety of music and artists, from Bach to Zeppelin. 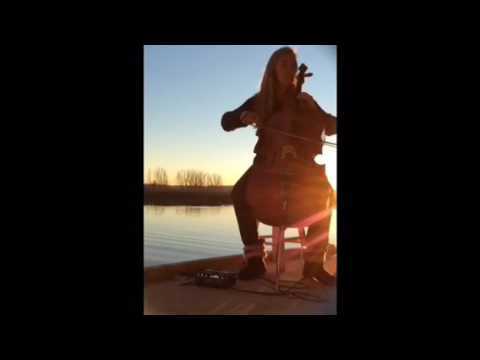 My husband and I hired The Freewheelers Cello Blues band to play at our wedding. They did a fantastic job, they kept the crowd entertained; and all through the night people were coming up to us telling us how much they enjoyed the music. The music they played had many people up and out of their chairs dancing. The lead cello player/singer, Ilene, was very personable with everyone and had a wonderful uplifting personality (and what she can do with that cello was amazing). She and her husband, Mr. Bas Vossen, truly love what they do and you can feel it in the music they play. I will definitely hire them again for future events. 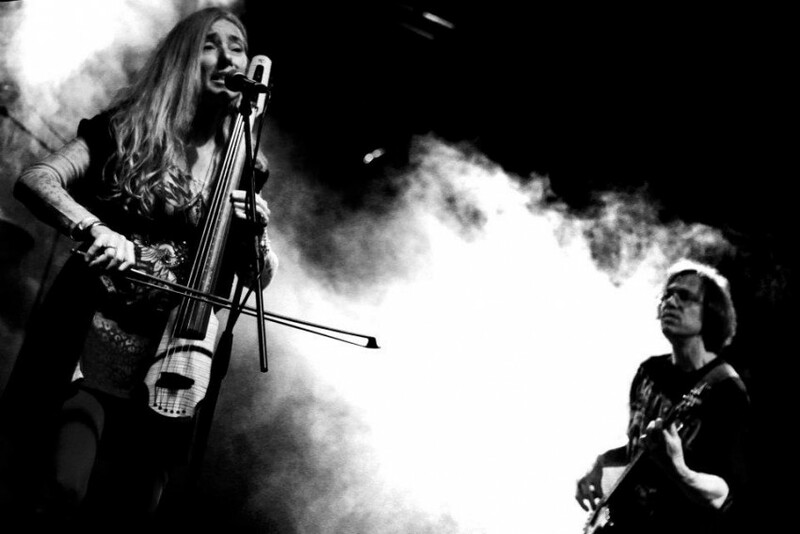 The Freewheelers are a group that bring the cello into new genres of music, from classical to hard rock, blues to jazz, and everything in between. As an acoustic duo, Ilene plays her acoustic cello, and sings early 30's, blues, and rock and roll. The duo is perfect for small venues, and parties, wineries, and restaurants. A trio with Electric and Acoustic Cellos, Bass and Drums, is perfect for private parties, weddings, events, festivals, and corporate events. The four piece band consists of Electric, and Acoustic Cellos, Hammond, Bass, and Drums, and also perfect for private parties, weddings, events, festivals, and corporate events. Ilene: HF (Mac) McHolland, MaryLou McHolland, Jimi Hendrix, Pau Casals, Jerry Lopes, Lois Armstrong, Frank Sinatra, Sammy Davis Jr., The Beach Boys, The Beatles, Stuff Smith, Led Zeppelin, Frank Zappa, Stevie Ray Vaughn, Pink Floyd, Kansas, Yes, The Eagles, Carol King, Santana, Victor Wooten, Mark O'Conner, Yo Yo Ma, and more.